We believe that there are four simple but compelling reasons why you should use our proofreading and editing service over any other. Proof Right is a specialist proofreading and editing service. Our aim is to provide a high quality proofreading and editing service, we provide a variety of proofreading services catered to different demographics. We have a professional team of editors who are highly qualified and highly experienced in the field of proofreading and editing. 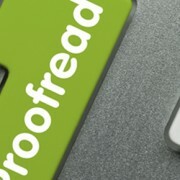 At Proof Right Proofreading we charge on average 20% less than other professional proofreading services. We are able to do this by keeping our operating costs to a bare minimum. We spend very little on advertising and instead rely on word of mouth for new business. By providing a high quality proofreading service we do not need to spend heavily on advertising, as most of our clients refer their friends and colleagues to us. We do not claim to be the cheapest proofreading service online. 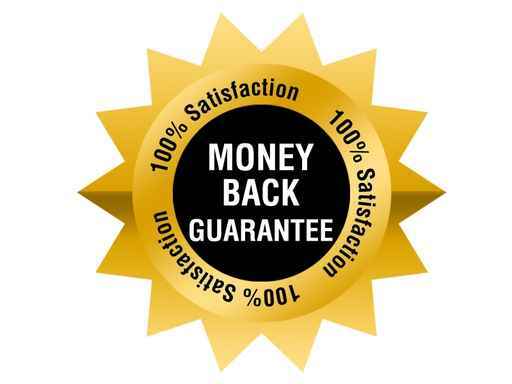 However, we do believe that we offer the best value and service. There are many lower priced proofreading and editing services online, however, this usually means lower quality, in terms of the editor’s qualifications/experience and also the time allocated to reviewing your writing.